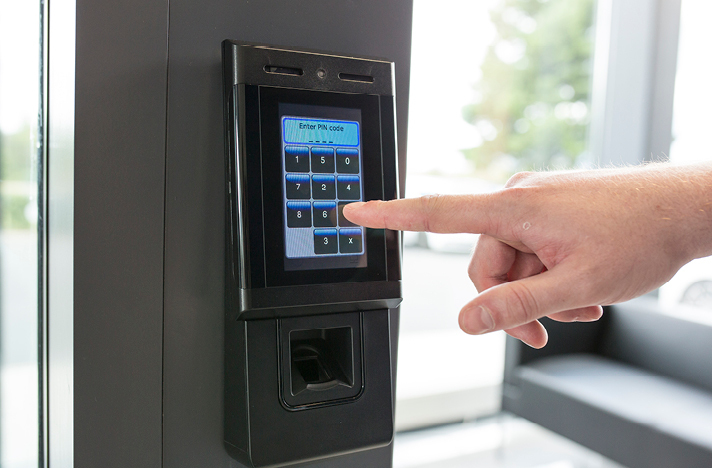 Industry’s most multifunctional touch screen access control terminal with fully integrated fingerprint security, VoIP Intercom and server-based applications at the door. 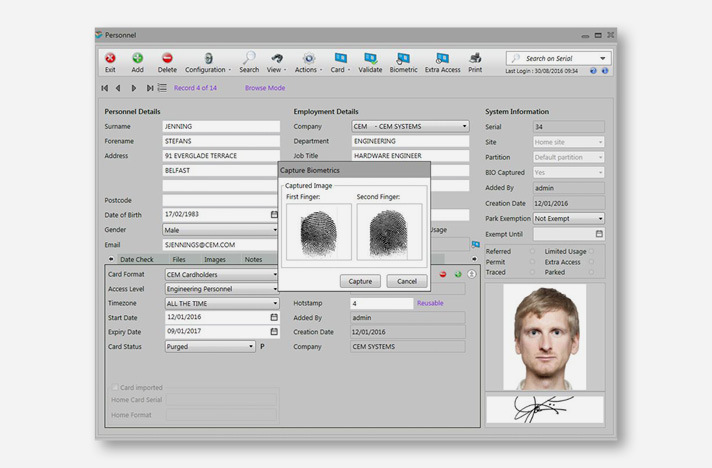 emerald TS300f uniquely provides users with biometric security, built in Voice over IP (VoIP) intercom functionality and a range of remote server-based applications, all in one powerful device. 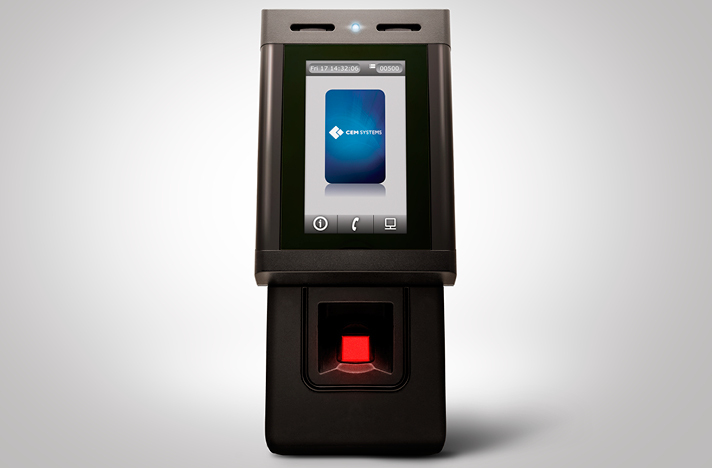 Featuring a controller, advanced IP card reader and single biometric solution all in one, the emerald TS300f meets requirements for three stage identity authentication (card, PIN, and biometric verification) using one device. 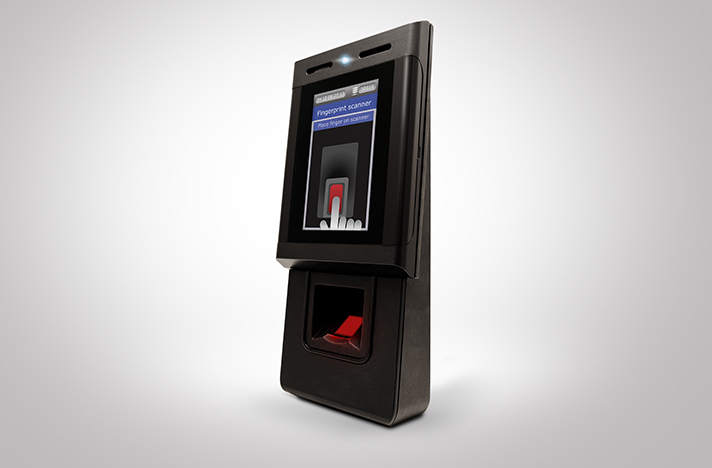 The emerald TS300f has a bright 4.3” graphical LCD touch screen to display predefined messages and icons to cardholders depending on access privileges. It’s built in mini PIR sensor provides energy saving motion detection and a multi-coloured LED provides users with a visual indication of access status. With hardened glass and an anti-glare coating, the emerald TS300f is durable enough for indoor and outdoor use.